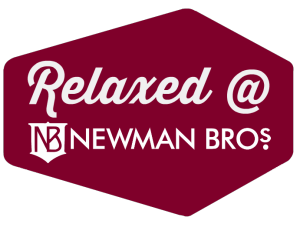 It is important that all our visitors have an enjoyable and comfortable visit to Newman Brothers. 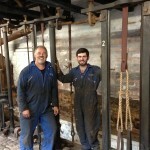 We hope you find the information in this page useful to help plan your visit. 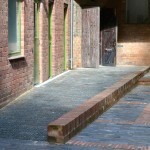 Access to the building for wheelchair users is through the double gates into the courtyard, to the left of the main entrance. Staff are always at hand to help and can guide visitors if necessary into the courtyard and via the accessible ramp to the shop and reception area to purchase tickets and wait for the tour to begin. 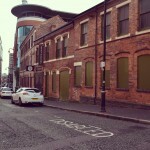 Please ring the buzzer for ‘Coffin Works Office’ for the attention of staff at the iron gates. 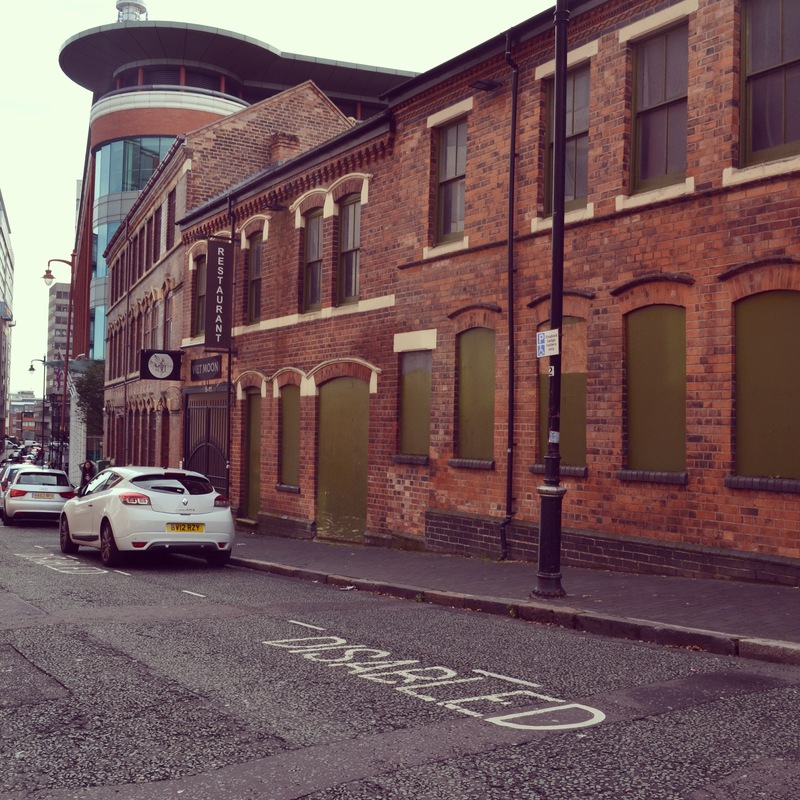 Our ground-floor lift is conveniently located next to the shop and reception areas allowing ease of access to all levels and facilities in the building. It is also fitted with an emergency alarm to alert staff to any potential emergency. 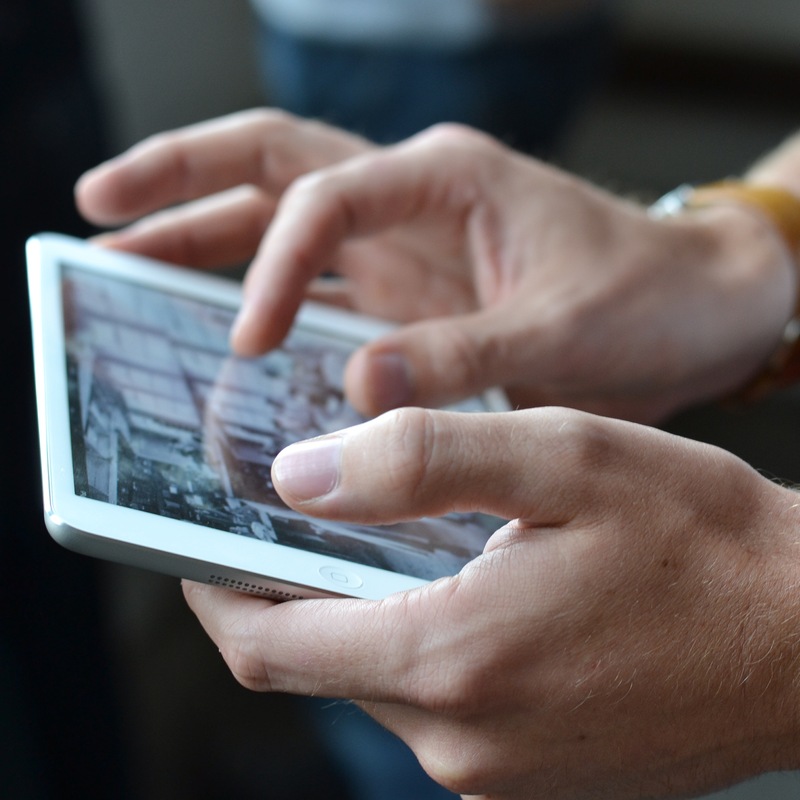 It is directly connected to our security service and engineers 24 hours a day. 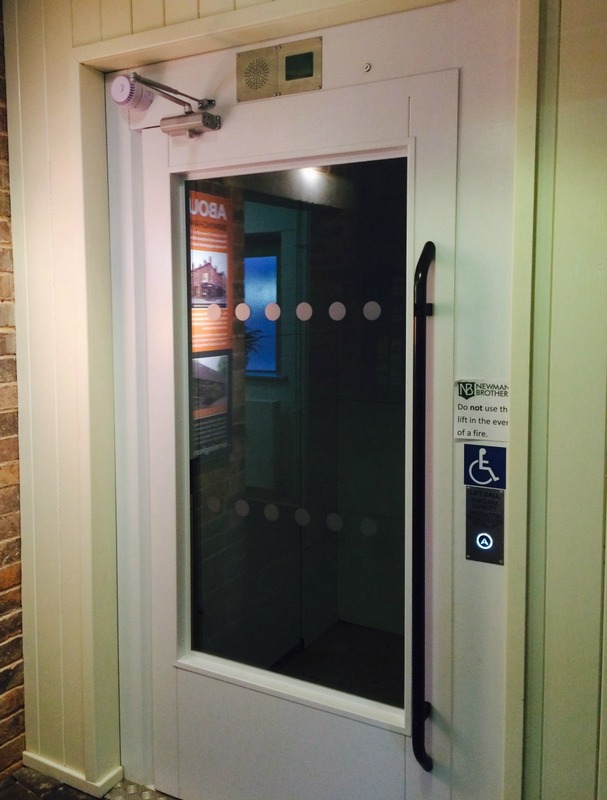 Our automatic door is also conveniently located outside the lift allowing ease of access to the Courtyard. 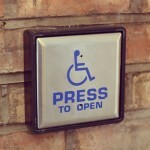 To go into the courtyard, please press the button to open the door. Some other doorways in the museum are narrow due to the historic nature of the building. The narrowest doorway is 27.5inches wide. 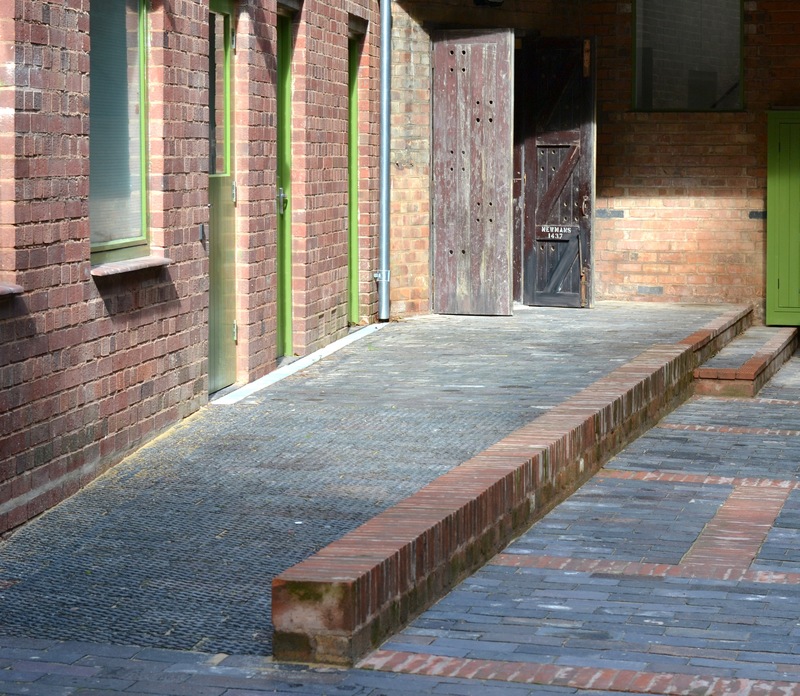 This ramp leads from our Courtyard to our lift, reception and shop. There is an automatic door, triggered by a motion sensor on the outside. We also offer a factory tour which has been designed specifically for people on the Autistic Spectrum, and suitable also for people with a learning disability or sensory and communication disorder. 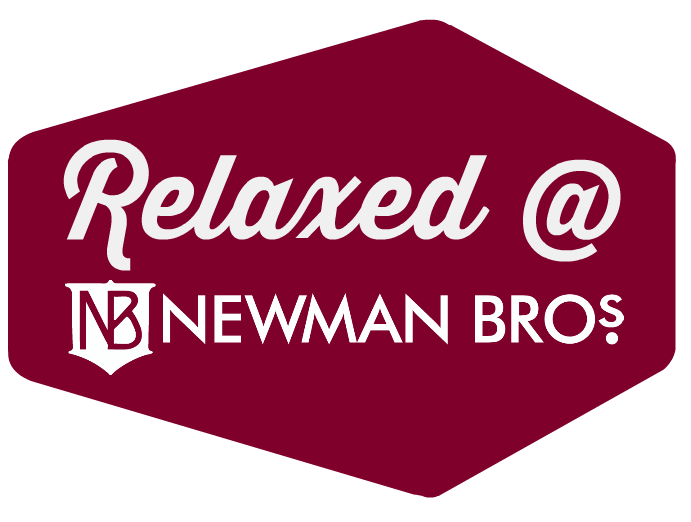 Please see our Relaxed @ Newman Brothers pages for full details. There is a hearing induction loop at the Reception Desk. 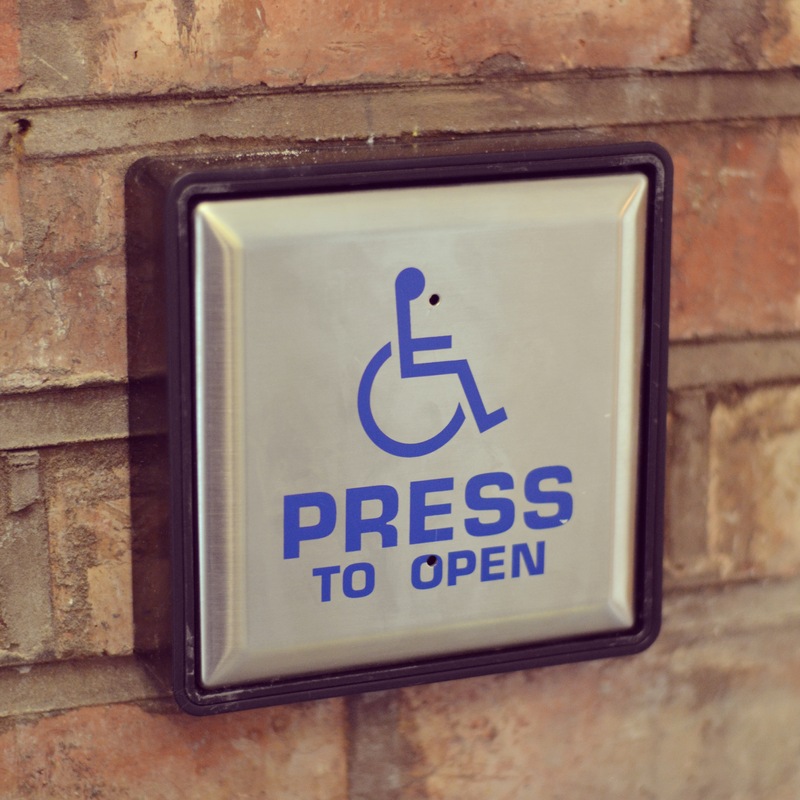 We have one accessible toilet located on the ground floor with an integrated emergency assistance alarm, as well as a flashing-light evacuation sensor, alerting people who may not hear evacuation warnings to exit the building. 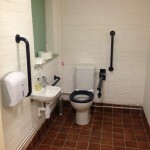 Also located in here are our parent and child changing facilities offering absolute privacy. The toilet is also equipped with a sanitary disposal bin. If the emergency pull chord is activated a member of the front of house staff will come to the toilet to offer assistance. 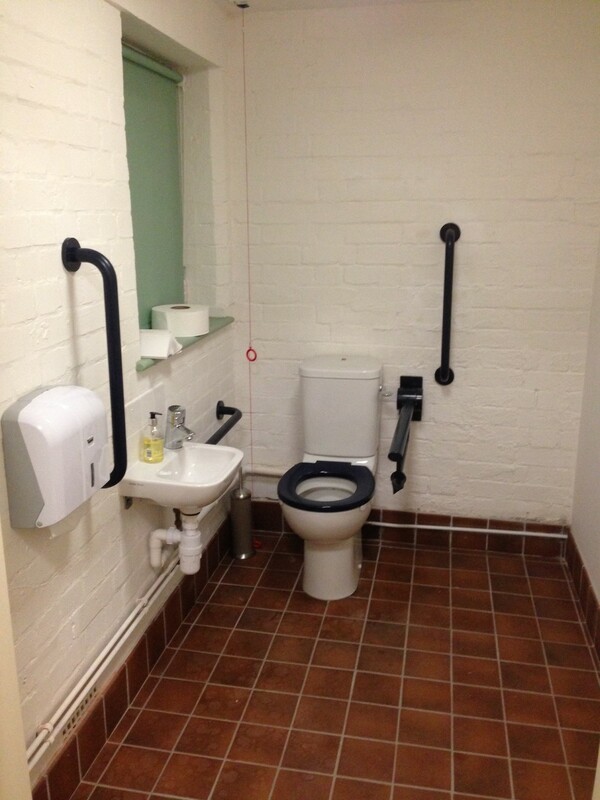 The accessible toilet is large enough to accommodate a hoist, if visitors need to bring one with them to enable use of the facilities. Please don’t hesitate to contact us if you need exact dimensions or need further information. The nearest changing places toilet to the museum is located at the Library of Birmingham on the Lower Ground floor, which is approximately 0.2 miles/5 mins walk away. The visitor experience includes some motion triggered audio which may surprise some visitors. 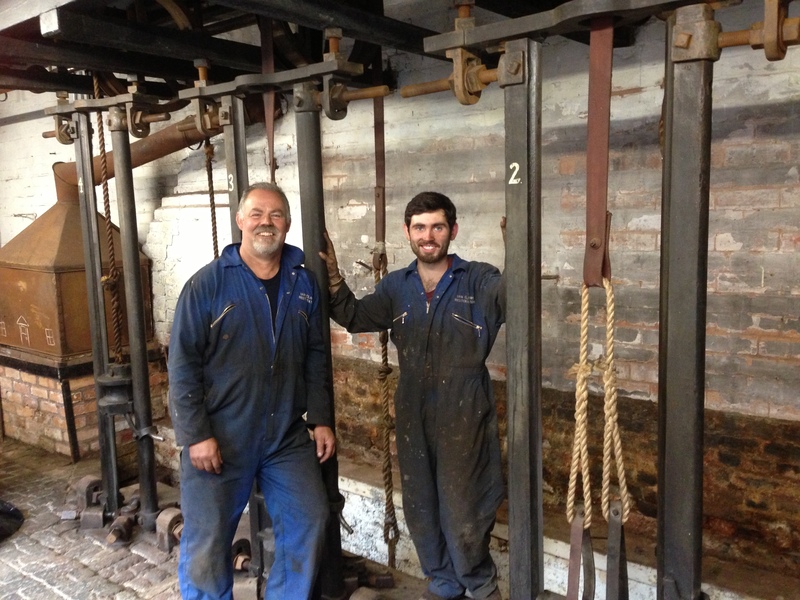 The drop stamps in the Stamp Room will produce a loud bang and a screechy sound when operated, your tour guide will warn you before switching on the machinery. We offer an alternative tour of the factory which includes BSL interpretation, subtitles and audio. This can be used at any time during our Opening Times. For more details and some preview films from the iPad please click HERE. 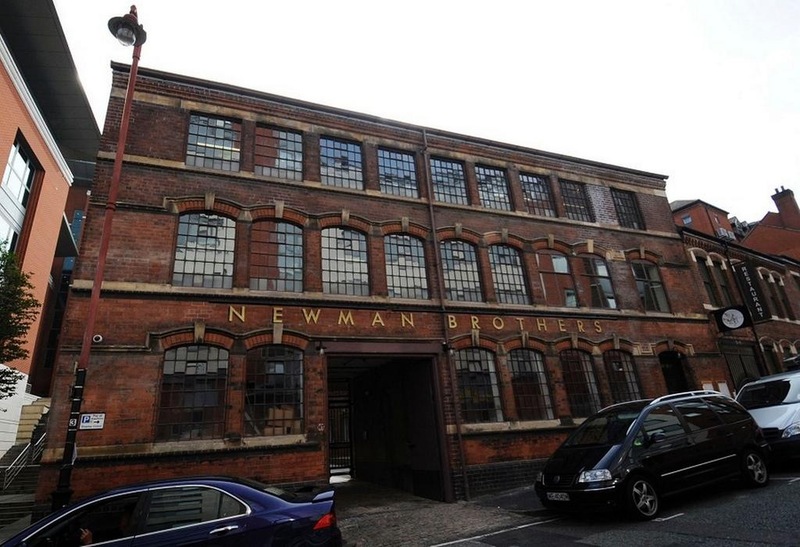 If you would like to use the iPad tour, please email newmanbrothers@coffinworks.org or call 0121 233 4790 to book your visit, this enables us to have your iPad waiting for you on arrival at the museum.